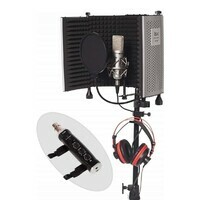 Home recording package including iSK BM-600 condenser mic, audio interface, reflection filter, pop filter stand and headphones. 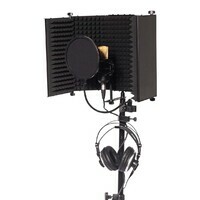 Capturing sounds with warmth and accuracy the BM-600 is ideal for vocal recordings when combined with a portable vocal booth. 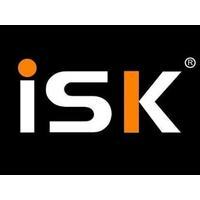 iSK and SWAMP have teamed up to deliver a perfect combination of products suited for home studios and those serious about producing professional audio and vocal recordings at home. 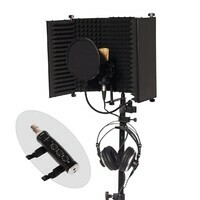 Finally you can record high quality tracks without the need for overly expensive equipment or studio session time. 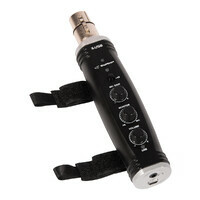 This package includes the SWAMP X-USB Audio Interface. Allowing you to power the condenser microphone, plug in headphones for monitoring and connect to ANY computer with a USB port for recording. The SWAMP X-USB USB Interface can be connected to any other recording application / DAW including Garage Band, Logic, Reaper, Audacity, Abelton, Cubase, Sonar, Adobe Audition, Sony ACID etc. 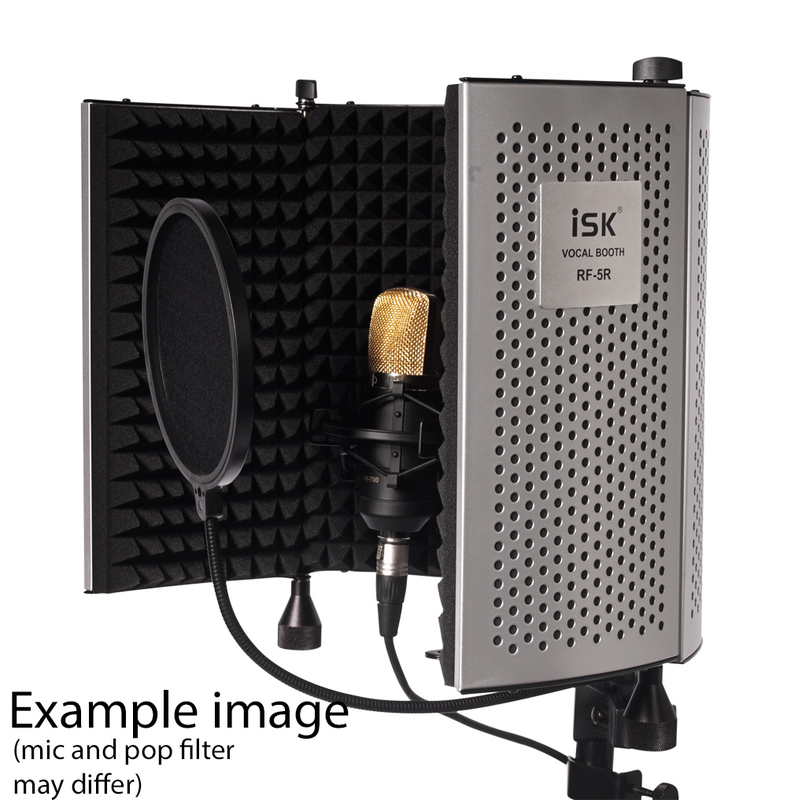 1x iSK RF-5 - Reflection Filter / Vocal Booth system - a portable recording unit that will reduce room ambience within a recording. 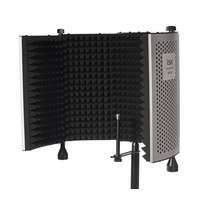 It has advanced absorptive walls consisting of 5 pieces of high quality metal panels with conical foam layering. 1x iSK BM-600 - Condenser Microphone - - perfect vocal recording microphone for home studio's. 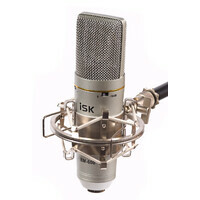 The BM-600 Condenser Microphone is a high output, low noise, large diaphragm professional condenser mic with 3 selectable pick up patterns including "omni-directional", "uni-directional" and "bi-directional". 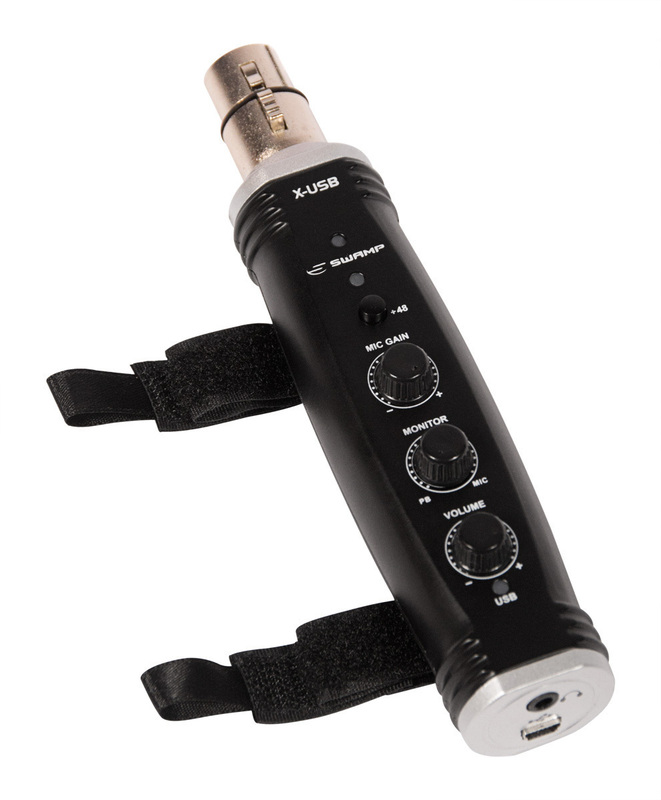 1x SWAMP X-USB Audio Interface - The X-USB is a USB audio interface that has a single XLR mic input that can output 48V phantom power making it suitable for all condenser microphones. 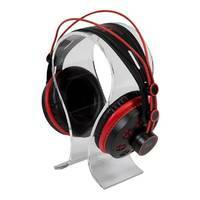 Featuring a 3.5mm headphone output, this device allows you to monitor (hear) yourself whilst recording. Plus allowing you to playback a pre-recorded track while you are recording another over the top. 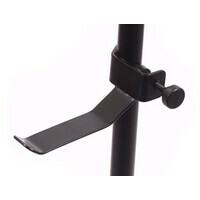 Adjust the playback/monitor ratio easily with the centre dial, and the output volume with the bottom dial. We have just tested the SWAMP X-USB audio interface with a iPad version 4, and have found that it works seamlessly with both dynamic and condenser mics. A 'camera connection kit' is required to enable a regular USB cable to be inserted into the iPad. 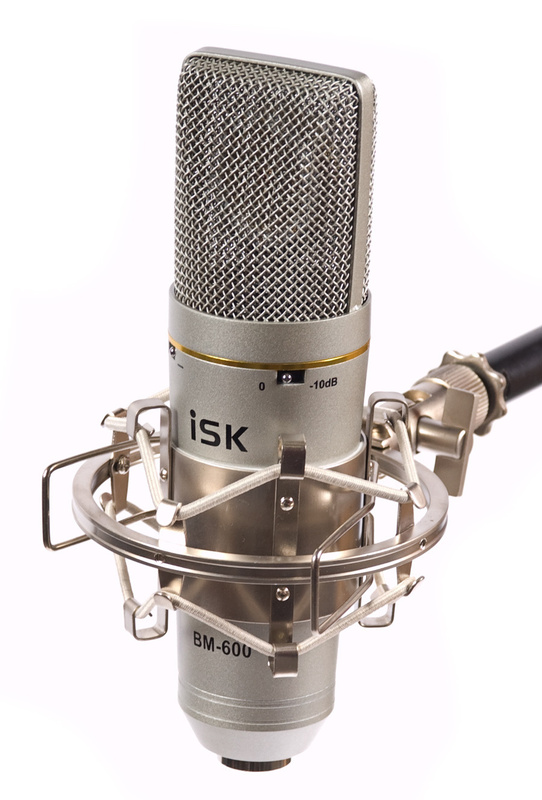 1x iSK HP-580 Professional Monitoring Headphones - Closed-back design, ideal for studio monitoring applications. 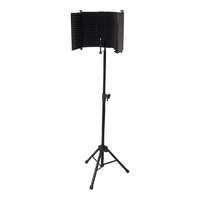 Featuring a flat frequency response and high power output. New generation of XXL membrane high definition driver delivers an accurate and exquisite sound. 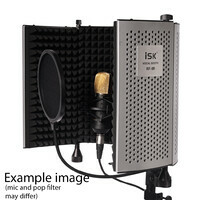 1x iSK SPS014 - Microphone Pop-Filter - featuring a unique double-net design. 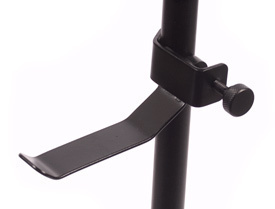 When recording vocals in the studio, it is essential to use a pop filter (popper stopper) to reduce sibilance and plosives, ie 'esses' and pops. Usually present when signing words beginning with "S" and "P". 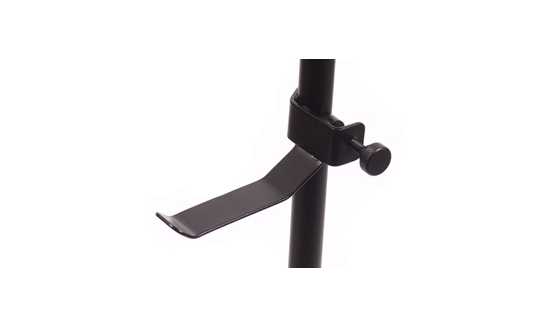 1x SWAMP Vocal Booth Stand - Built tough with thick metal tubing, while featuring a narrow tripod base to save on floor space. Suitable for supporting all the iSK vocal booths. 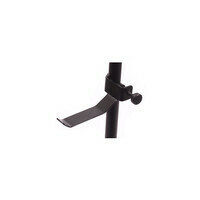 1x Headphone Hanger - A great little device that can be attached to any microphone stand, and allows for a pair of headphones to be hung in a convenient position. 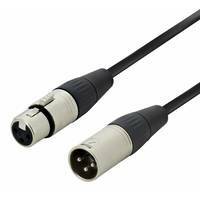 1x SWAMP XLR 5m cable - To enable the connection of the microphone to your mixer or audio device, a quality balanced and dual shielded XLR cable is included. 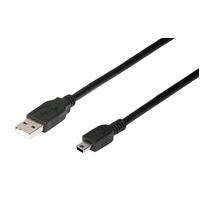 1x USB Cable - USB-A to USB Mini - To enable the connection of the audio interface to your computer, a 2m fully shielded USB cable is included (included with SWAMP X-USB). 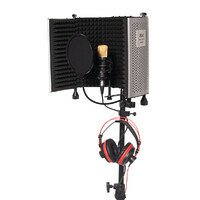 We offer a range of different home recording packages to suit different needs and budgets. We offer packages with an "Audio Interface" included, that require absolutely nothing else except a computer to start recording. 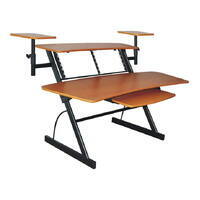 We also offer packages without the interface, in case you already have one or a suitable computer sound card. 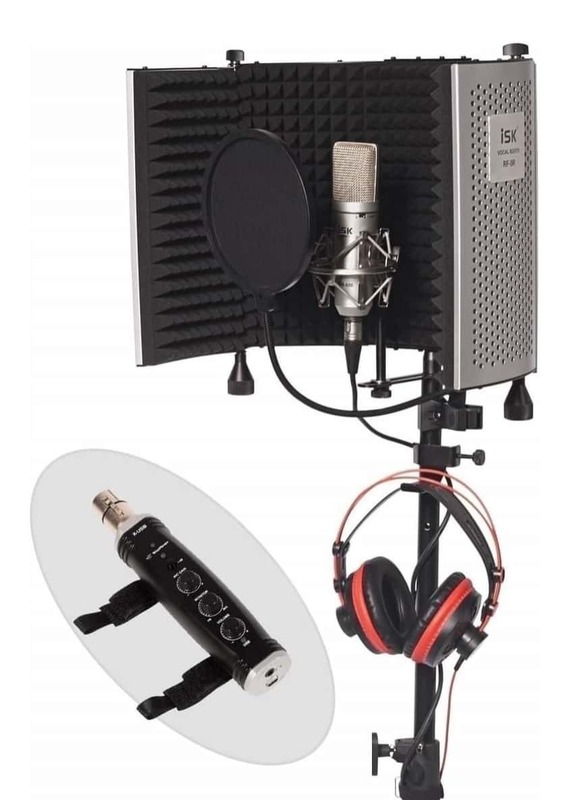 You can then select from different microphone, vocal booth and headphone combinations to tailor the packages to your preferences, needs and budget.